Yaay, like promised a new giveaway! 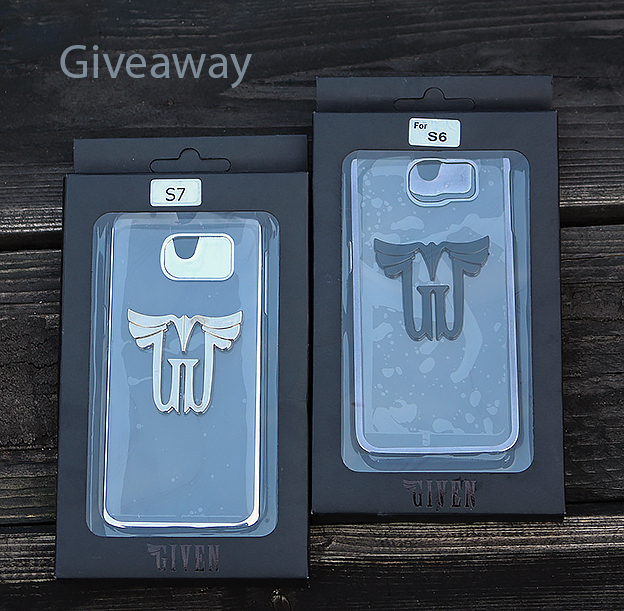 I know that this giveaway is only interesting if you have a Samsung phone S6 or S7. But soon a giveaway with beauty products will come only! But for now I have two phone cases from given one for a Samsung S6 (the black one) and one for a S7 (the silver one). Deze winactie loop tot 24/03. De winnaars zullen in dat weekend een mail ontvangen. Ik wil er graag een voor de S6.